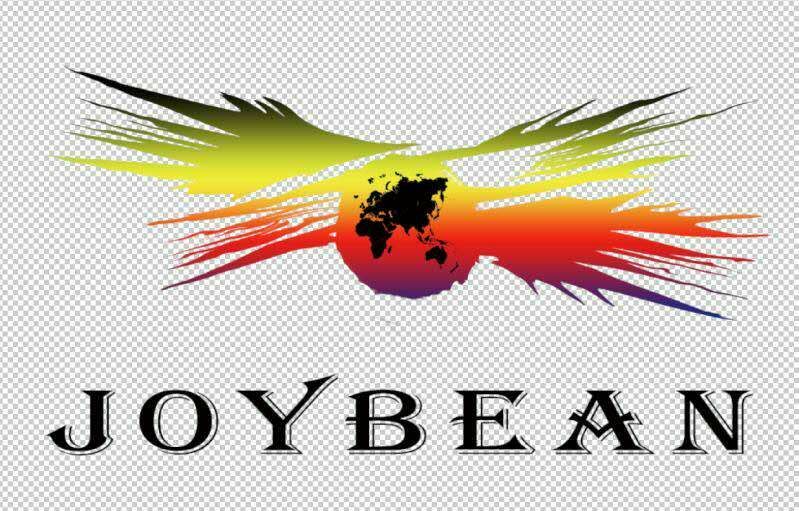 Company Overview - Shenzhen Joybean Industrial Co., Ltd.
2YRSShenzhen Joybean Industrial Co., Ltd.
Shenzhen JoyBean Industrial Co., Ltd use garden style plant construction and advanced management concepts. The company is well-equipped, with 2 new Japanese KOMORI four-color printing machine, 2 sets of Heidelberg double color printing machine, 1 set printing Roland monochrome machine, and other finishing equipment. Products are exported to foreign markets with more than 90% export percentage. We cooperate with Europe and the United States many well-known companies , and achieved the customers trust and support.The company has innovation style, humane management, first-class team consciousness and the spirit of continuous progress. And we pay attention to good faith service, high quality, efficiency management to realize the first-class enterprise goals and struggle!As the company grows, we will take a pragmatic style, scientific management, excellent quality and JoyBean's unique team spirit to serve the market and serve the society. We will always adhere to the purpose of "Let my products pack your products greatly." , and make persistent efforts to keep pace with the times, to create a "JoyBean" future , and then brilliant!